Book an Uber Premier – our select sedans driven by top-rated driver partners. Use promo code SUPERSONIC50 to get Rs. 50 off on 10 rides taken to or from the event. Valid from 14th – 18th February 2019, only for the first 2000 riders. 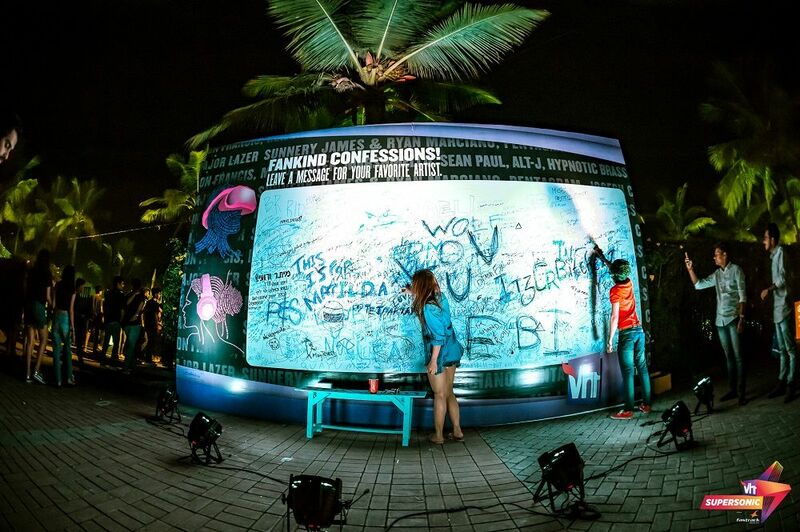 It started out as an idea on a notebook, to be India’s biggest EDM festival and in 2013, we turned that scribble into a phenomenon. 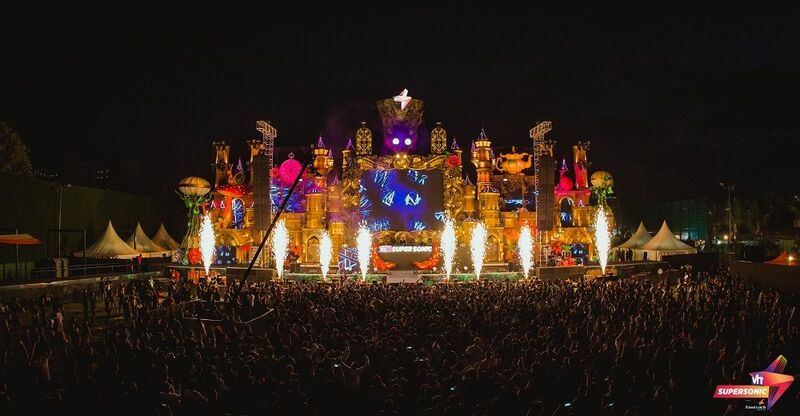 After bringing some of the best international EDM acts to India, Vh1 Supersonic has went on to become the country’s biggest multi-genre experiential festival. From DJ Major Lazer to Incubus to Nucleya, the musical universe starts from Vh1 Supersonic, and ends at infinity. At Vh1 Supersonic 2019, we will break barriers of music festivals in India. From energetic electronic artists to global pioneers of hip-hop music to the best indie rock artists, this edition will have everything! 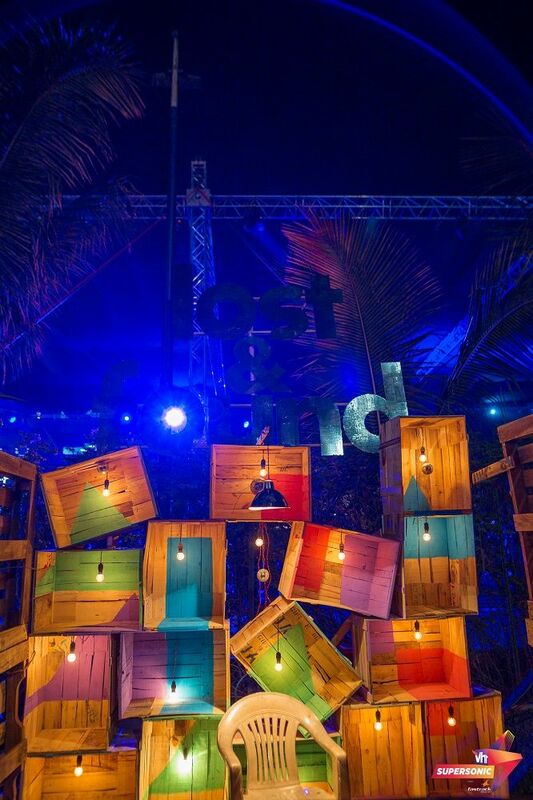 The experience, the music, the vibe, it’s all better than ever, now fit into 2 days of awesomeness! Read more about this music festival here. Q. What are the dates and location for Vh1 Supersonic 2018? Q. 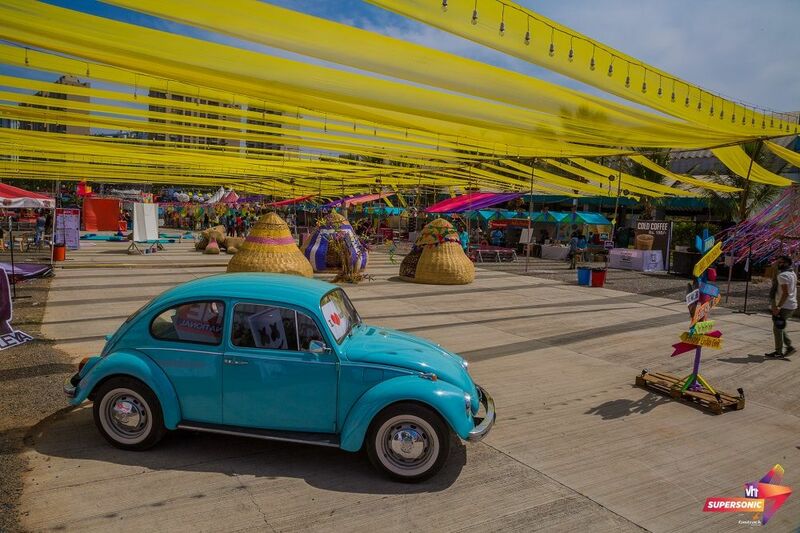 Is there an age limit for the festival? 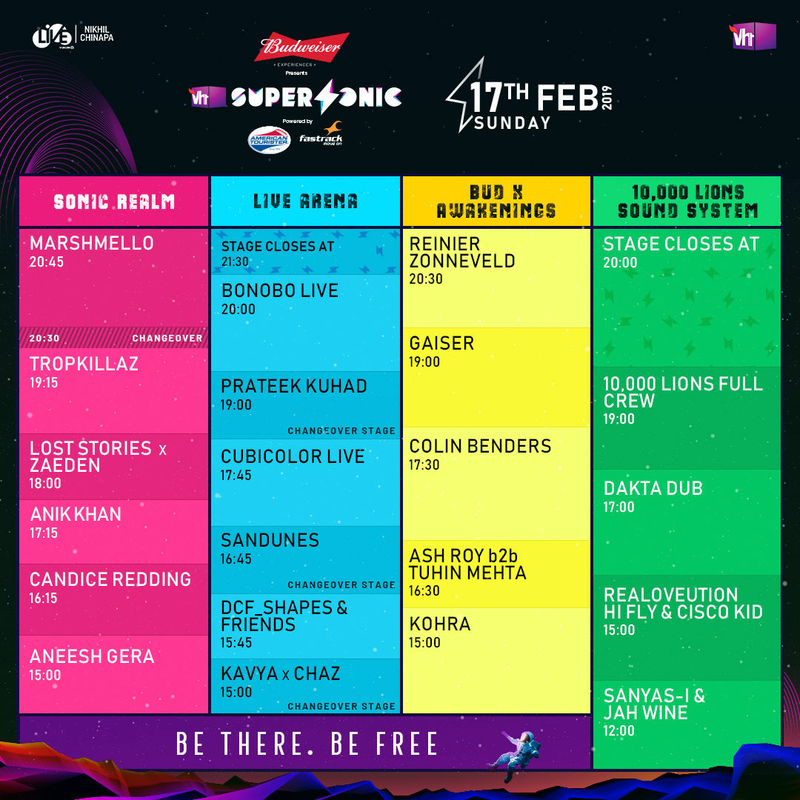 A. Vh1 Supersonic is strictly for over 16-year-olds. Purchase and consumption of alcohol and tobacco products will be strictly controlled at all times. We will require any government photo ID proof, which will be checked when entering the event as well as at any time on venue grounds. A. Tickets are to be collected from the Ticket Booth/Box Office at the venue over the period of the festival 16th & 17th February. You will need photo ID proof, print out of the confirmation email from BookMyShow & a letter of authorization, BOTH from the cardholder (if the card used to purchase the ticket is not yours). In case the customer has opted for Home Delivery then the tickets/bands will be sent to the delivery address, you will need photo ID proof, print out of the confirmation email from BookMyShow & a letter of authorization, BOTH from the cardholder (if the card used to purchase the ticket is not yours). Entry / Wristbands will be given upon handover of the ticket. We would also need a bank transaction receipt if you have booked the tickets through 'Online Banking'. Q. What can I bring into the festival? A. The organizers reserve the right to refuse admission to the festival site at any time. Also, any bags brought into the event will be searched upon entry. The following items are prohibited and will not be allowed into the venue. Alcohol, food, bottles, cans, glass, animals and sound systems may NOT be brought onto the festival site. Flags that are used to identify your group may be brought in, but discretion is advised when constructing or designing these items, as they may sometimes be considered dangerous. Q. What documents should I bring if I have booked a ticket through a friends or parents debit or credit card? A. Printout of the confirmation email from Book My Show, Photocopy of Debit/Credit card used. Photocopy of Valid Photo ID of the debit/credit card holder Valid Photo ID of the person using the ticket. Q. Is re-entry allowed once on the festival premises? A. You may re-enter the festival if you have the legitimate festival band on your wrist every time you re-enter the festival. Early Entry pass holders will be allowed re-entry only if they have entered the event before 4:00 PM. Q. Will festival goers be allowed to stay overnight at the event? A. No, festival-goers will not be allowed to stay at the venue overnight. 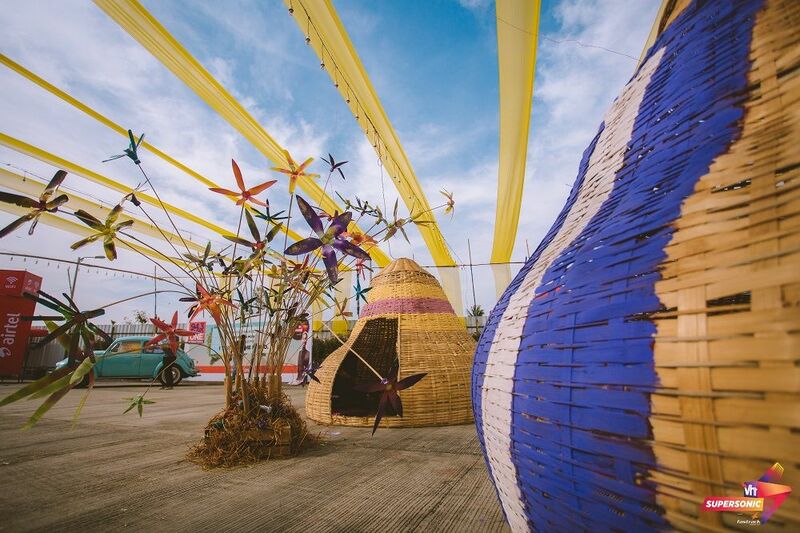 Once the festival comes to a close, the grounds are cleared. Q. What does a cashless festival mean? 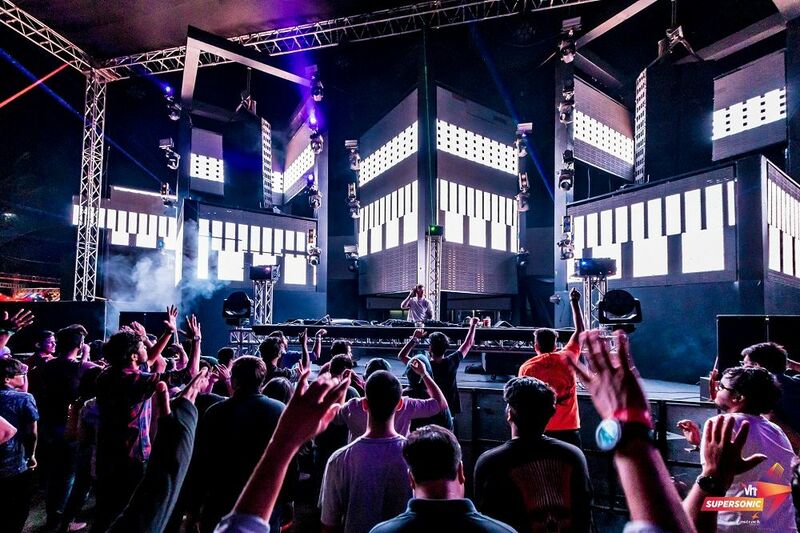 A. Vh1 Supersonic will be a cashless festival, & will accept electronic payment at all bars, food & merchandise outlets. We will also accept cash at selected counters. Q. 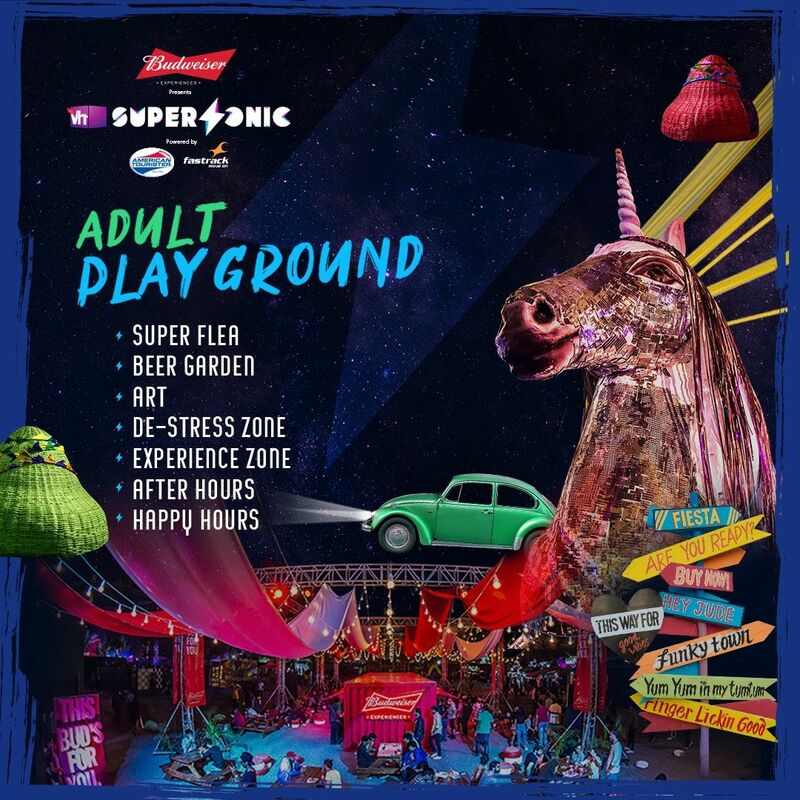 What kind of services does vh1 supersonic provide at the festival? A. Friendly security staff; clean and safe environment; information booths; parking; on-site ATM’s; First Aid / Medical services and more. Q. Will I be able to purchase food and beverages at the festival? A. A wide variety of food and beverages will be available for the duration of the event, supplied by various vendors at the festival. PLEASE NOTE: You may NOT bring your own food or beverages into the festival area. Q. Are there restroom facilities on site at the festival? A. Yes, there will be sufficient restrooms for both men and women on the festival grounds. Q. What is meant by phase line-up? A. The terms “Phase 1” and “Phase 2” line-up represent the waves of announcements regarding which artists will perform at the festival. 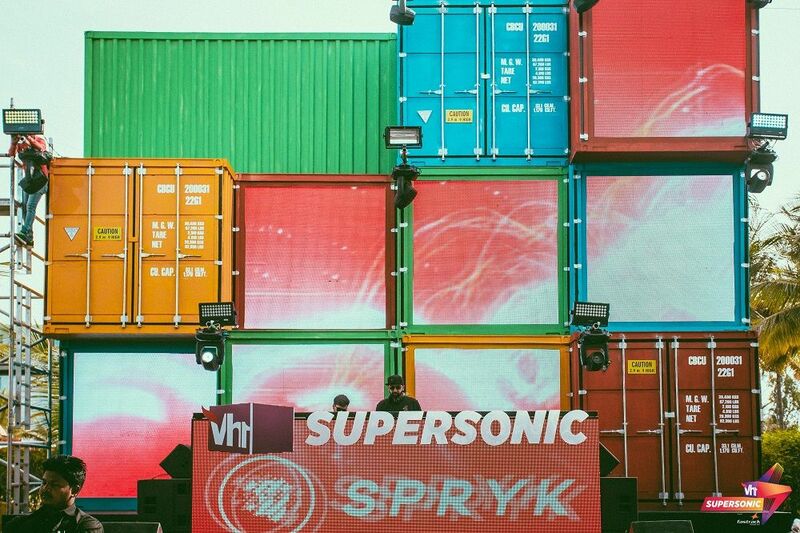 Each phase will be announced through the various Vh1 Supersonic online channels. Q. Do the facilities cater for disabled attendees? A. Yes, the festival is wheelchair friendly and toilet facilities cater accordingly. Q. Will there be ATM facilities available? A. Yes, however, it’s strongly suggested that attendees come prepared to avoid any inconvenience or disappointment due to technical issues or queuing. Q. What are the ticket options and information? A barcoded ticket (printed or correctly displayed on your phone) will need to be presented Along with identification upon entering the event. Q. What is included in VIP and VVIP tickets? The additional option of a table and bottle service will be available exclusively at extra costs. PLEASE NOTE: VIP ticket holders will have access to all areas except VVIP, service areas and backstage. The exclusive VVIP area will provide guests with complimentary bar services and food throughout the event, as well as a raised dance floor and lounge areas. 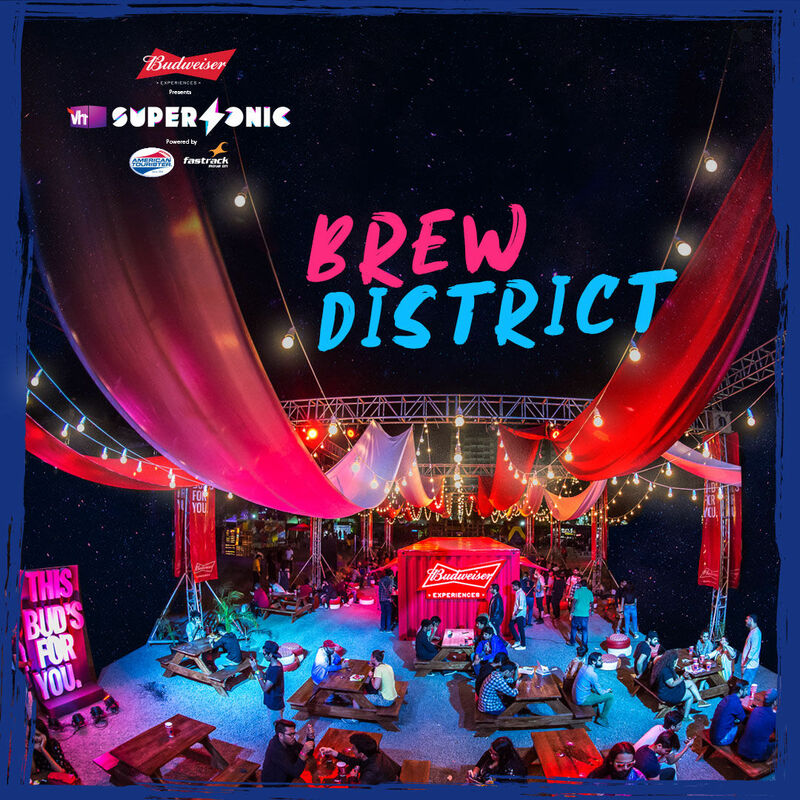 These areas will overlook the magic of the festival with great views of the Main Stage. PLEASE NOTE: V-VIP ticket holders will have access to all areas except backstage and service areas. Q. Can I swap/upgrade a G.A. ticket to VIP ticket? A. Once bought, tickets can only be upgraded, one can contact BookMyShow customer care for more information. Will I have to be present at the venue when the tickets are being collected? Yes, you will have to be present at the venue when collecting your ticket. The only exception will be made if you have used someone else's credit card to make the purchase - you will need an authorized letter from the credit cardholder. A. Yes, you can buy your tickets in cash from our authorized ticketing partners. 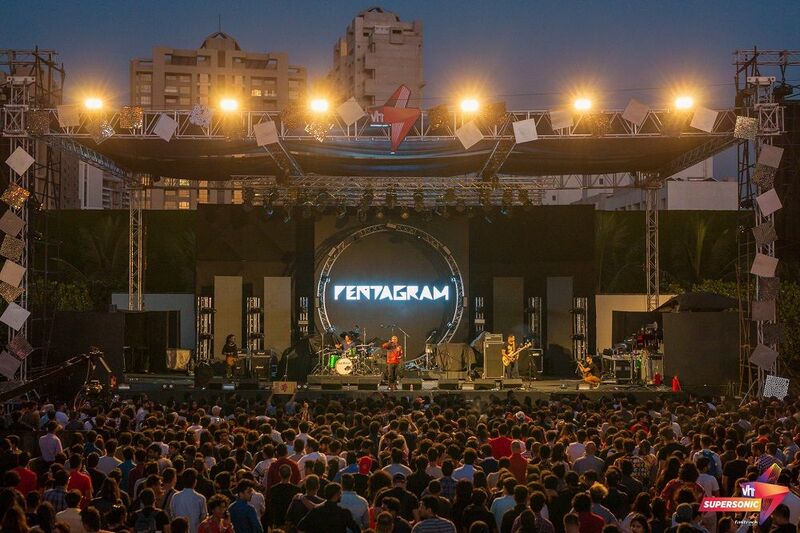 List of Authorized Ticketing Partners will be out soon on Vh1 Supersonic online channels. Q. Can I buy tickets for friends? A. Yes, but please ensure you have your friend’s email address ready when purchasing tickets. Ticket orders will only be completed once every ticket holder’s details are complete; this ensures the authenticity of your tickets as well as improves the security of the festival. Q. Can I transfer my ticket to a friend? Q. How can I pay for my tickets? A. Via Debit/Credit card or various other services available at Bookmyshow. Don’t forget to print a proof of payment in case we need to track the payment and use the correct reference as provided. Q. What do I do in case of duplicate payment taken? A. Duplicate payments have occurred, usually as a result of the buyer refreshing the payment page during the payment process. If this happens please email bookmyshow.com with a copy of your bank statement showing both transactions and the refund will be processed. Q. What is the ticket cancellation/refund policy? A. No refunds will be given once the tickets have been booked. Q. 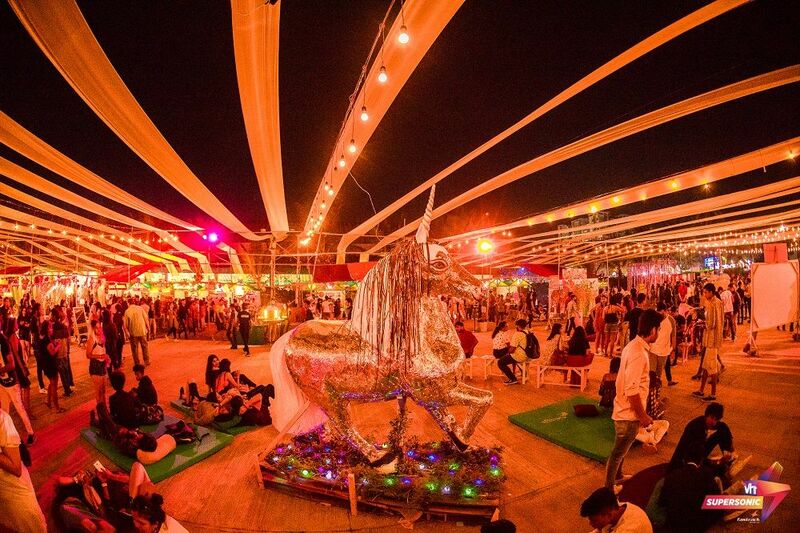 Are there any travel packages available for Vh1 Supersonic 2019? A. Yes, we will have travel packages which will be released soon. Stay tuned for more details. Supersonic festival 2019 ("Event") is being held at Pune (“Venue”) tentatively on the 16th & 17th February 2019 (“Event Dates”) and is being organized by Viacom 18 Media Private Limited or its affiliates, licensees or service providers ("Organizers"). Dates of Event are tentative and are reschedulable at the discretion of the Organizers. Each ticket admits one person only unless otherwise specified on the ticket. Age limit for Student/Under 21 tickets is from 16 to 21 only. Patrons are urged to buy tickets from legitimate sources only and are advised to check and ensure that their tickets are not fake or photocopied. Original tickets include a barcode or hologram. In case the hologram or the barcode are tampered/damaged with in any manner whatsoever, such tickets may not be accepted and the decision of the Organizers in this regard shall be final. Patrons must mandatorily carry an original valid government-issued identity proof (with the date of birth etc. of the patron) (“ID Proof”). Re-entry to the Event shall not be permitted under any circumstances. Tickets will be handed over to patrons at the box office on producing a valid invoice/booking id and original ID Proof. Entry shall be permitted to patrons only above the age of 16 years as at the date of buying the Tickets. In this regard, Organizers reserve the right to check ID Proof of the patron referred to above for proof of age. In the event, any patron is below 18 years of age (or age of majority in the country of patron’s country of dominion), the patrons shall seek prior approval of their parent and guardian. In case the Event is canceled for any reasons, a full refund shall be issued to all patrons within a reasonable time. No request for a refund in any event or situation, except as mentioned above, shall be entertained, including in case of any rescheduling and change in details of Event. The Organizers may include RFID wristbands at the Event. If wristbands are used by the Organizers (whether or not RFID enabled), such RFID wristbands would be delivered via home delivery / issued at the box office and will enable access to the Event Venue for the Event Dates. Patrons need to keep/wear their wristband for all days of the Event for which the tickets have been purchased. 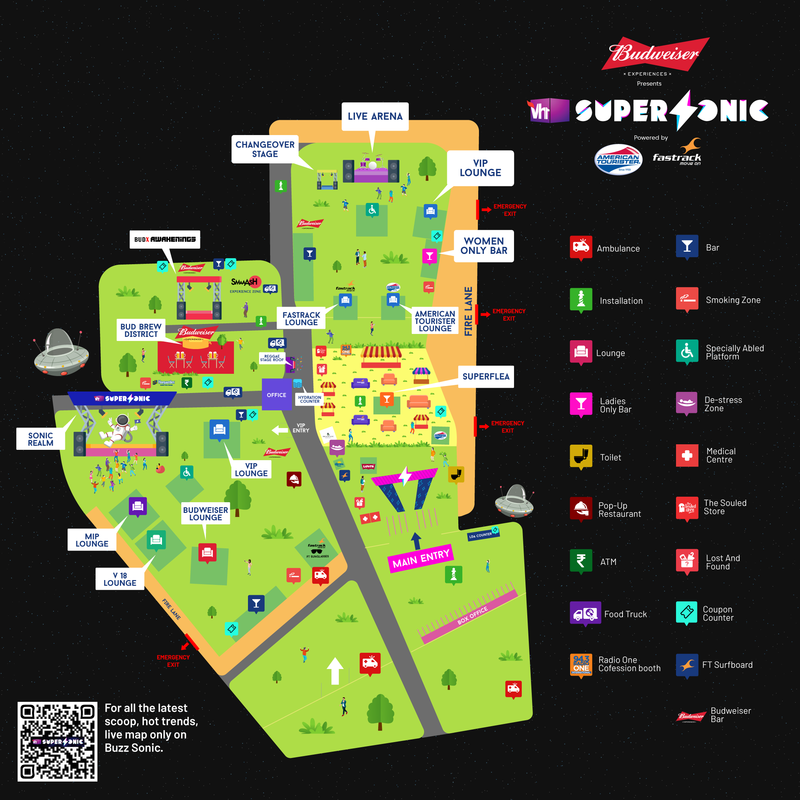 Patrons are required to retain their wristband and ticket with them at all times during the Event. If a patron is unable to provide the wristband and the ticket on the Organizers’ request, the Organizers reserve the right to remove the patron from the Event Venue. Organizers reserve the right to randomly check patrons for tickets and wristbands. Patrons need to ensure not to lose/damage their tickets/wristbands. In case tickets/wristbands are lost/stolen/damaged, no replacements shall be issued. Wristbands removed or tampered with will be rendered invalid and WILL NOT be replaced, irrespective of the patron having a ticket. No access shall be allowed to the Event Venue without a wristband and the corresponding ticket (both to be carried at all times by the Patrons). Duplicate tickets or wristbands will not be issued for lost or stolen tickets and/or wristbands as the case may be. 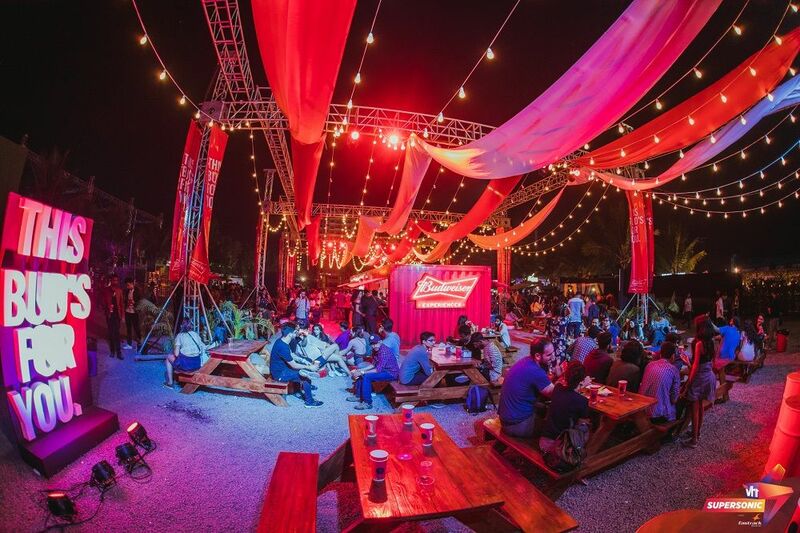 Organizers shall not be responsible for any loss, damage or theft of any personal belongings or any injury/damage that the patron may incur at or around the Event. Organizers reserve the right to perform a security check on invitees/member of audience/patrons at the entry point of the Event Venue for security reasons or within the premises of the Event Venue and on denial for any reasons have the right to ask the Patron to leave the Venue. For B2B transactions or for corporate booking please connect with BookMyShow’s Customer care center. Please note all your data will be shared with the event organizer “Viacom18 Media Pvt Ltd.” Post booking the ticket/tickets.